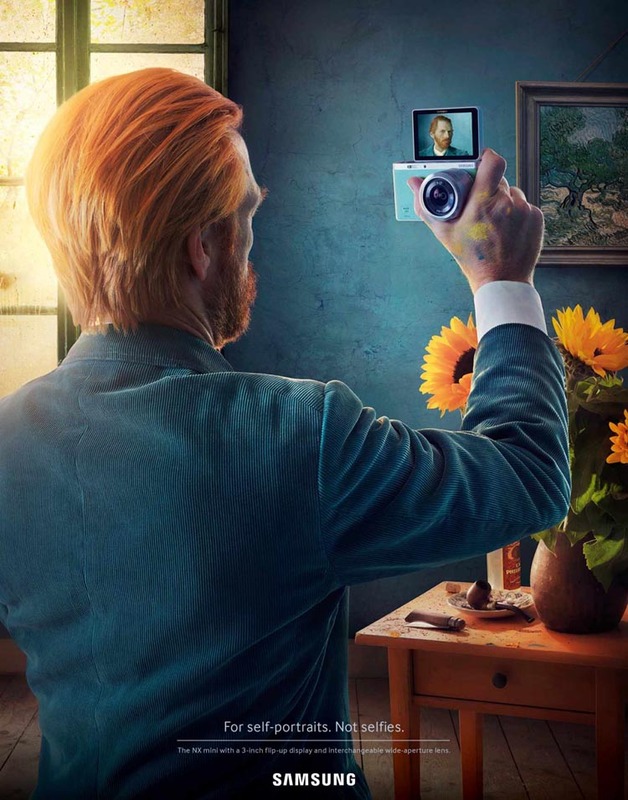 In these clever ads for the Samsung NX mini camera, classic self-portrait paintings are reimagined as selfies. 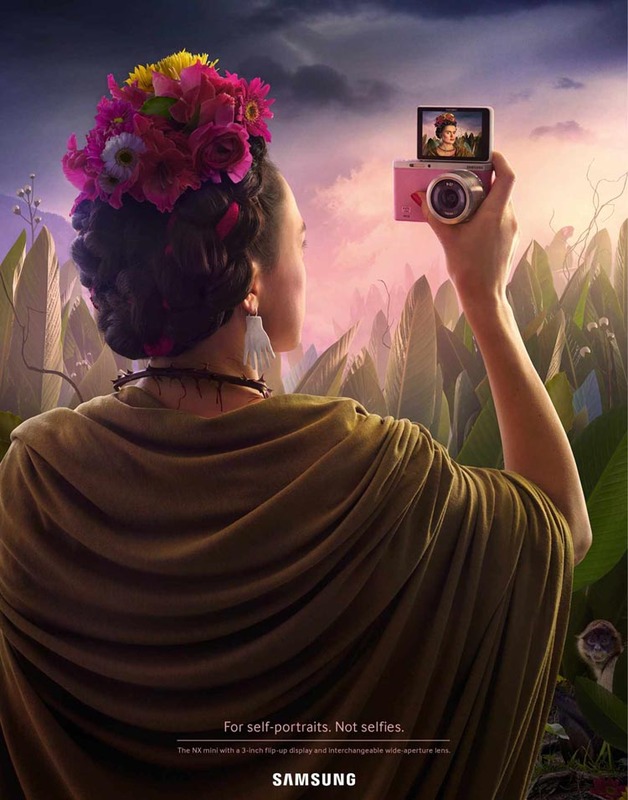 The campaign depicts artists Vincent van Gogh, Frida Kahlo, and Albrecht Dürer. 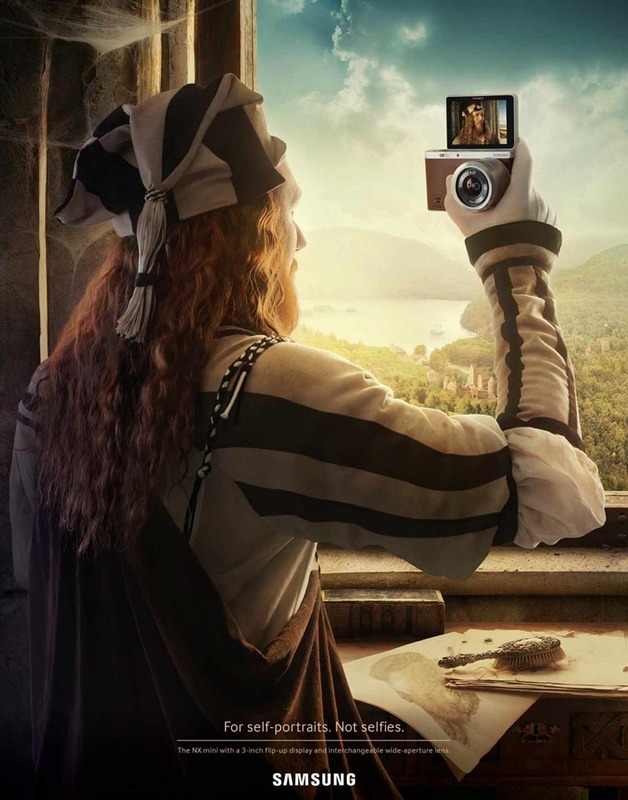 The campaign was created by ad agency Leo Burnett Switzerland.